Thank you for visiting our new website. We will be posting news affecting the restaurant, bar, nightclub and food industries on a regular basis. 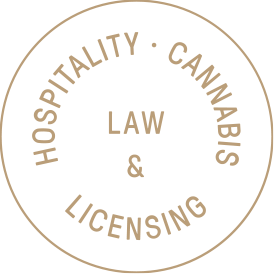 You can expect posts covering the latest rules and regulations from the New York State Liquor Authority, New York City Department of Mental Health and Hygiene, as well as all other city or state agencies.